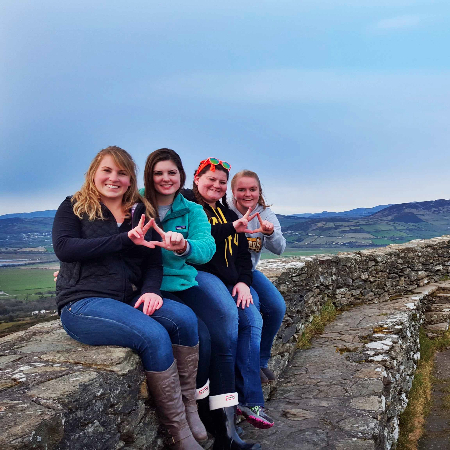 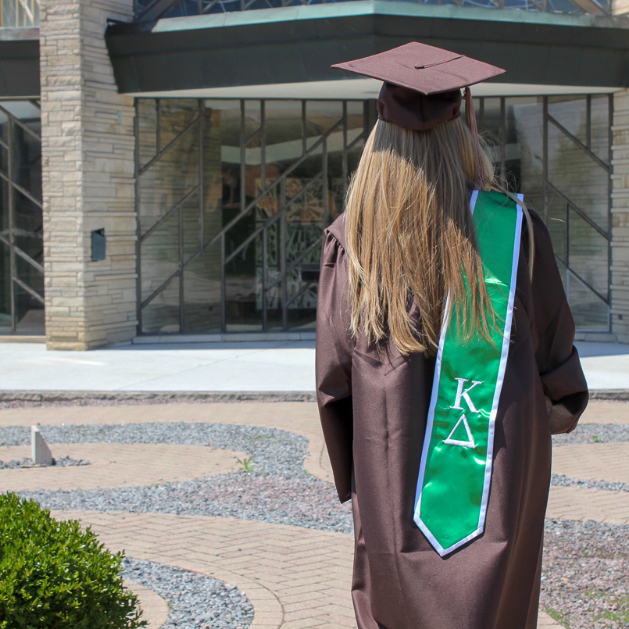 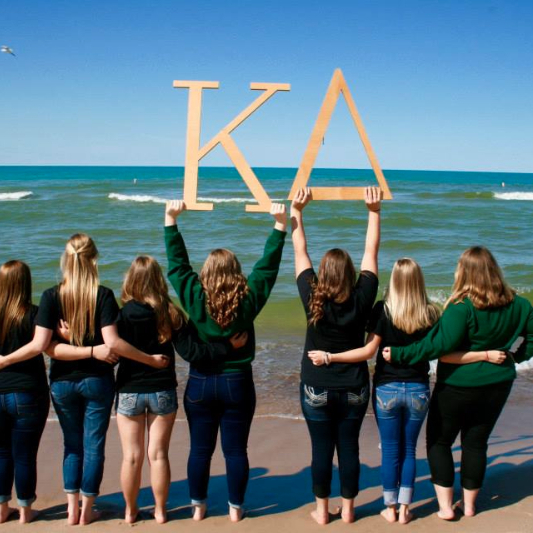 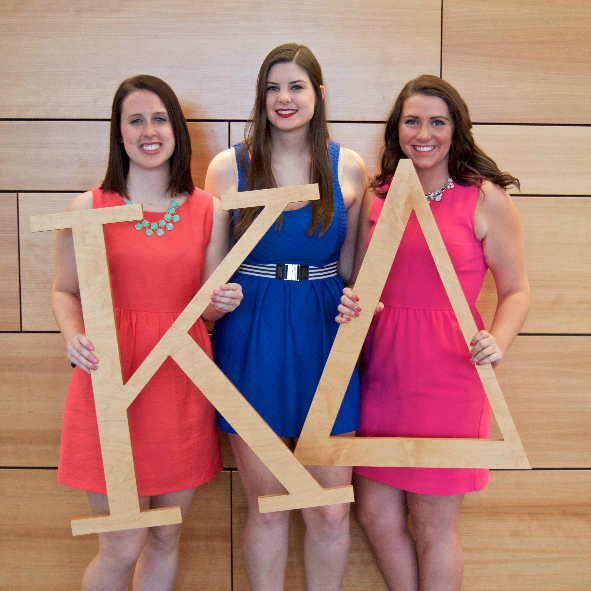 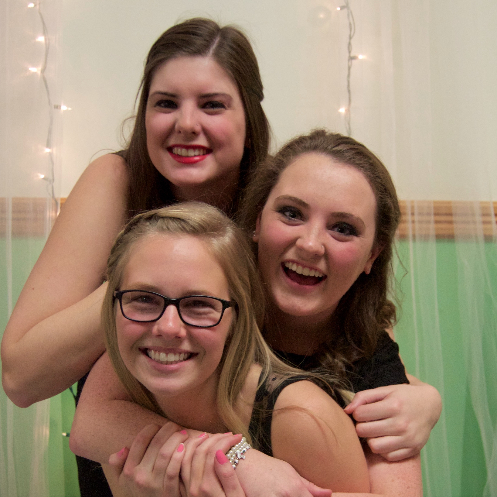 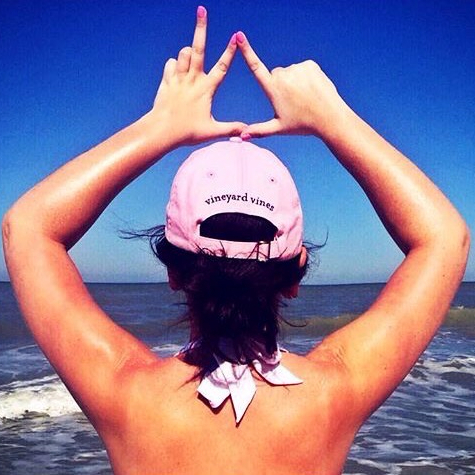 For students interested in joining Kappa Delta we hold primary recruitment at the beginning of the spring semester. 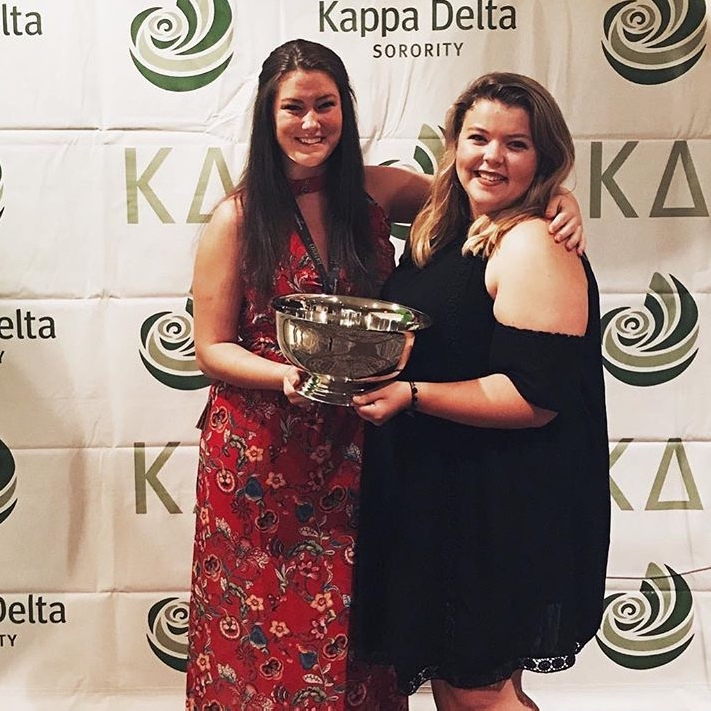 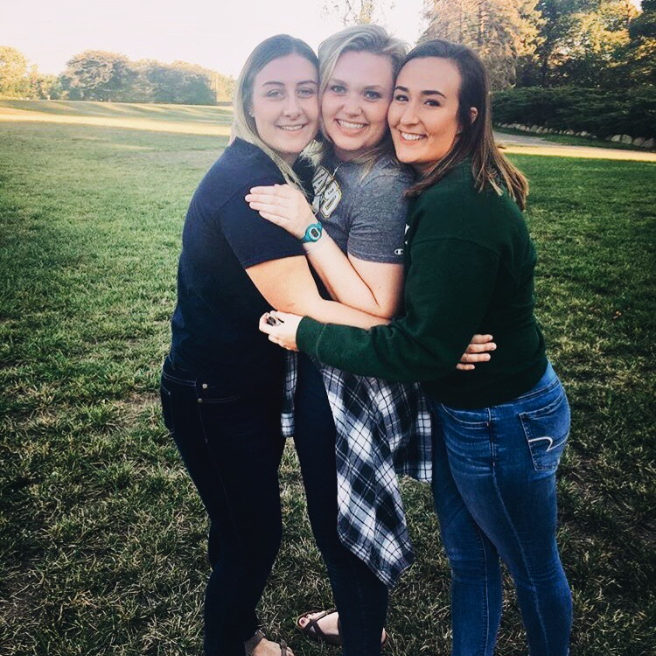 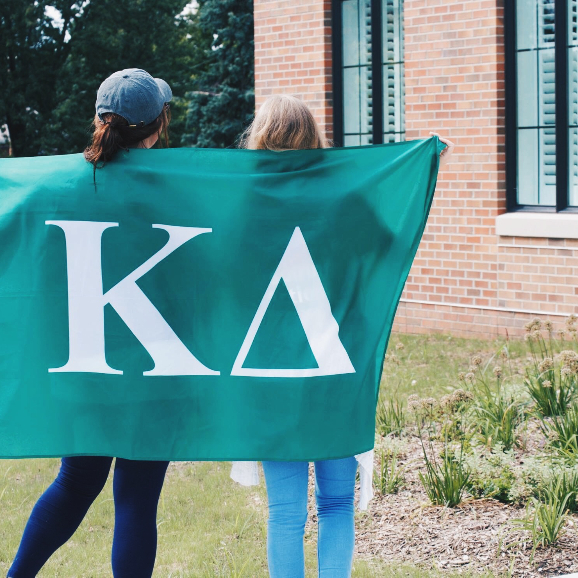 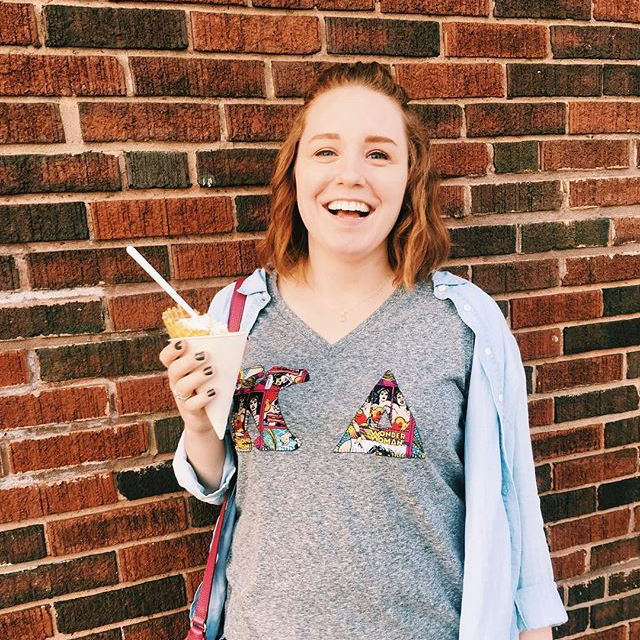 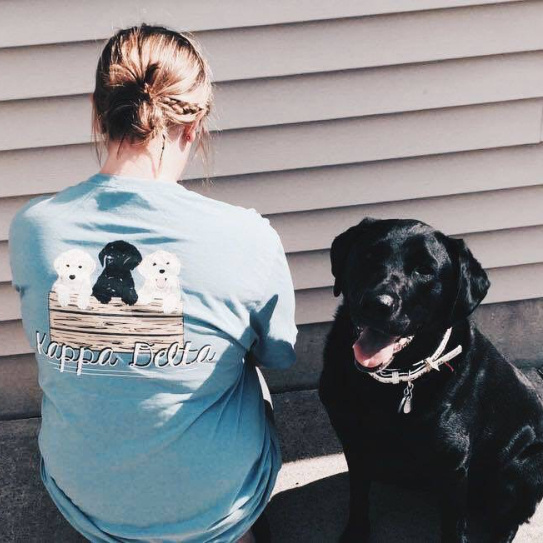 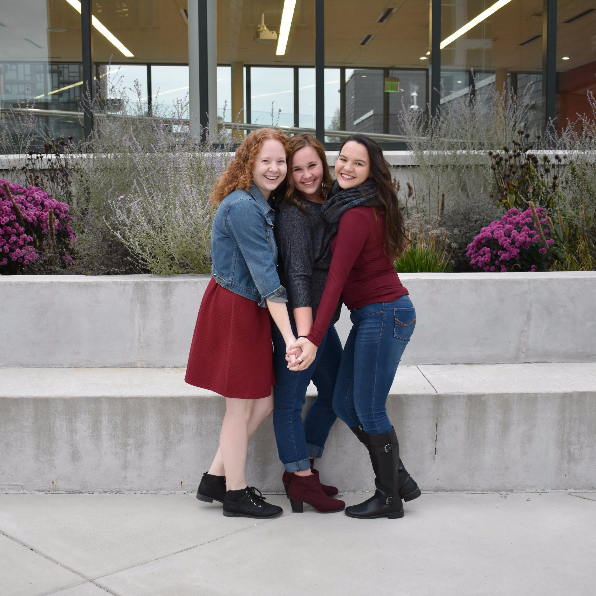 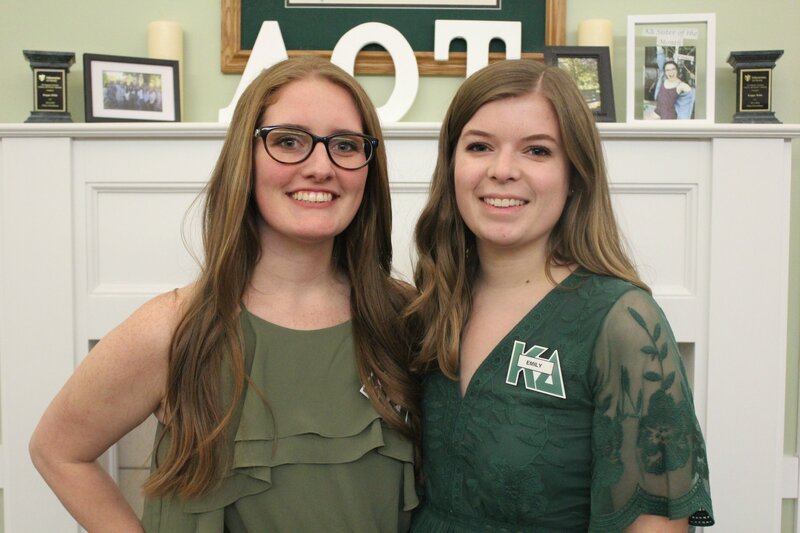 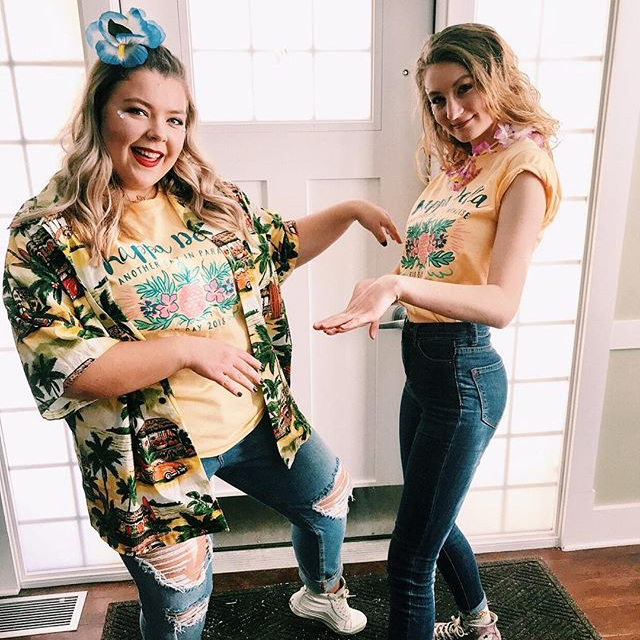 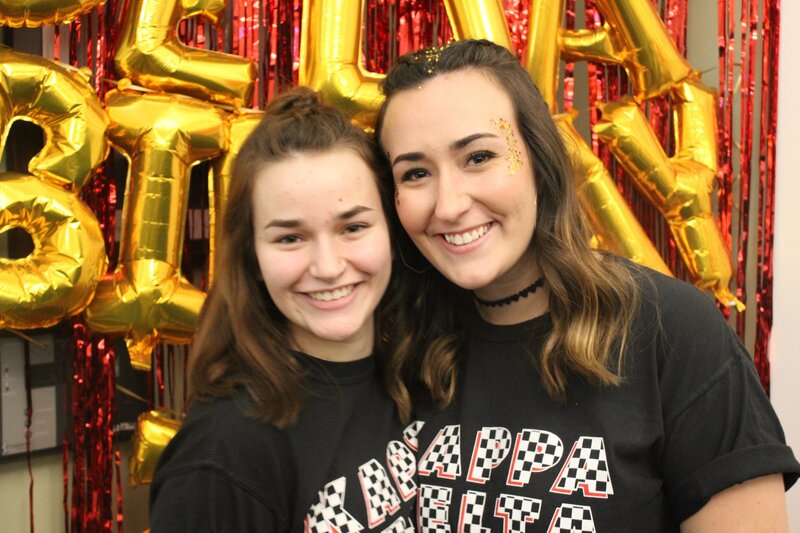 For any questions about Kappa Delta's primary recruitment, please contact our Vice President of Membership, Maria Zuniga at: kd.membership@valpo.edu! 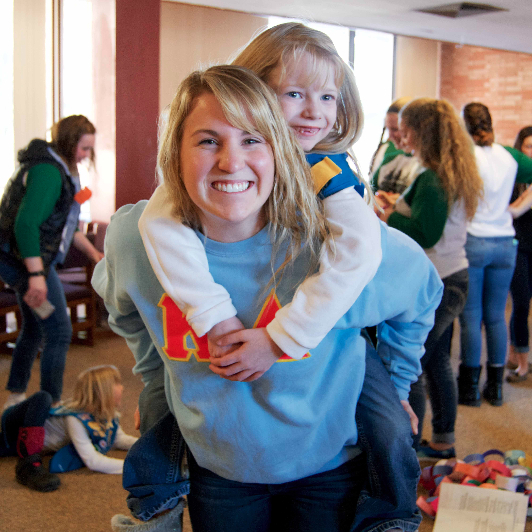 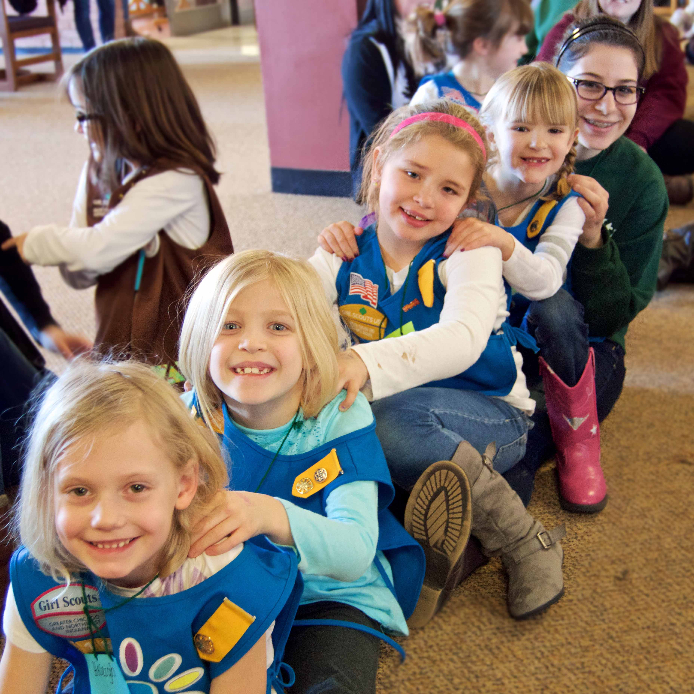 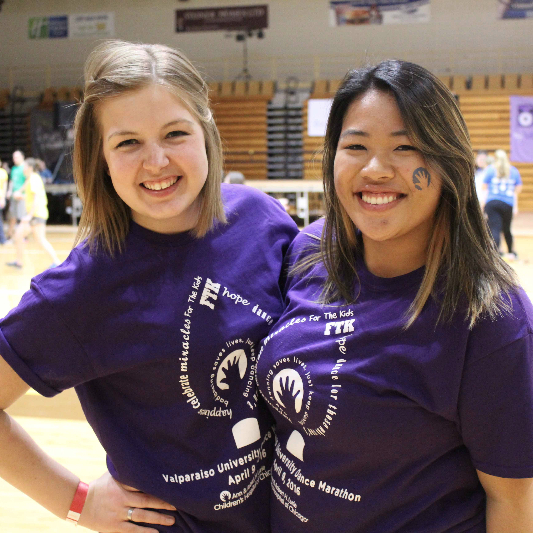 To sign up for primary recruitment visit http://valpo.mycampusdirector2.com/landing/.